Come move your body and enjoy meeting other mamas-to-be in a nurturing and supportive space. Prenatal classes are specially modified for women in any stage of pregnancy. We begin with a guided Pranayama (breath work) meditation to experience the nourishing and calming benefits of breathing for two. Asanas (yoga postures) encourage openness and strength, preparing mind and body for the transformative journey through pregnancy and labor. We end with a soothing Savasana (deep relaxation) and chanting to honor pregnancy as a living prayer. Eat something light before yoga, allowing about an hour to digest before class. Wear comfortable clothing that you can move freely in. Yoga is an excellent way to restore and rejuvenate after baby arrives, to connect with other new moms and make friends for you and your baby! Mamas are guided through stretching, toning and strengthening asanas, coordinated with the breath and designed to integrate joyful bonding time with new babes. This class is very accommodating as moms are encouraged to nurse, change diapers and soothe babies in the room as necessary, then rejoin the class when they can. 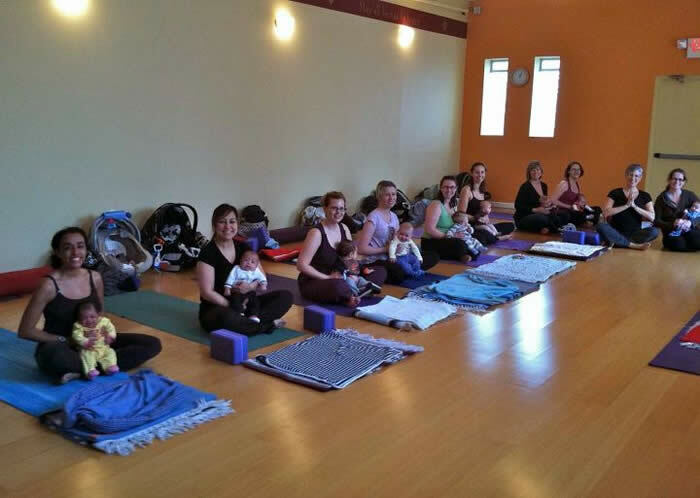 When class ends there is time to relax with other new moms and babies and enjoy connection in a warm, supportive environment. with EDWARD IZRAILOV, M.S., L.Ac. Edward's main focus is in the field of Reproductive Medicine, helping families and individuals with fertility issues. He also works with various musculoskeletal pain symptoms and conditions deriving from chronic stress, such as insomnia, fatigue, low energy and neurological conditions. Edward received his Masters in Acupuncture and Health Sciences from the New York College of Traditional Chinese Medicine in 2005. He holds certifications from the National Certification Commission for Acupuncture and Oriental Medicine (NCCAOM). Edward can be reached at (973) 303-0758 or edward_izrailov@yahoo.com. 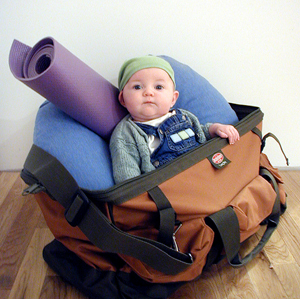 New Beginnings for fertility issues: Private Fertility Yoga Classes, Acupuncture and Reiki. Womb Keeper for managing the first trimester of pregnancy (strengthening the womb to prevent miscarriage; dealing with fatigue, nausea, poor appetite, insomnia and irritability): Private or Group Yoga Classes, Acupuncture, Nutritional Counseling and Reiki. Group Yoga Classes, Acupuncture, Nutritional Counseling, Reiki, PeriNatal Refloxology or Massage. Labor & Birth preparing for the big event: Group Yoga Classes, PeriNatal Refloxology or Massage, Acupuncture for inductions and birthing assistance as needed, and Doula Services. Birth & Beyond: includes everything above into the next phase with Breastfeeding Support; Acupuncture to promote milk production, help with insomnia and fatigue; Baby&Me Yoga and Postpartum Massage. (take 5% off BOTH workshops when you do Deep Relaxation or Breastfeeding also, take 10% off ALL workshops when you register for all 3). Purchase Package Here FIrst then you can Enroll in the Workshop using that package. Giving birth is one of the most transformative events in a woman's life. New Jersey has the highest rate of Cesarean births in the country. And many agree the rate in this state and nationwide is too high (1 in 3 births.) The reasons are layered and complicated, but many women are discovering it's time to take back their births. Learn How to improve your chances of a physiological birth. Get Insight into what to expect in a typical hospital birth. Discover ways you might avoid unnecessary interventions. Explore movement, touch and vocalization as natural comfort measures. Uncover birthing "secrets" that may allow you to experience a more efficient birth. This is a 4 hour hands-on workshop. Please wear comfortable clothes. Snacks and drinks will be provided, but feel free to bring something for yourself. Also, Ires recommends watching the film "The Business of Being Born" prior to attending the workshop. You may take this course at any point during your pregnancy. "My wife and I can't thank Ires enough for her care and guidance. We highly recommend her Labor and Delivery class and her Deep Relaxation Labor Prep session. She's warm, welcoming, and accessible. She honors how special and personal this whole process is while simultaneously deconstructing the myths. And for what it's worth...for all the guys out there who wish to be active and engaged labor partners, I found her classes to be really informative and empowering." ~ S.A.
Saturday, April 13, 3-5pm ~ $50 couple, $40 individual (take 5% off BOTH workshops when you do Labor & Delivery or Breastfeeding also, take 10% off ALL workshops when you register for all 3). Purchase Package Here FIrst then you can Enroll in the Workshop using that package. Giving Birth is an intense physical journey - one which requires a surrender of our usual mode of busyness. Our brains and hormones have a lot to do with the birth journey we take. This class is a practice session which allows you to get into the correct state of consciousness for giving birth. Yoga Nidra, or "Yogic Sleep," is a practice designed to reduce brain activity and promote an overall sense of well-being. In this class, you will be guided through a yoga nidra designed specifically for labor and delivery. Ires will assist you into a very comfortable reclined position and then talk you through a 45 minute script using guided imagery and visualization. In addition, we do a simple writing technique to help uncover and release any subconscious fears. Saturday, April 6, 1-3pm ~ $100 per couple ~ Pre-registration Required. (take 5% off BOTH workshops when you do Labor & Delivery or Deep Relaxation also, take 10% off ALL workshops when you register for all 3). Empower yourself with what to expect when you're having a baby. ~ Why is my milk not coming? For 2-week old babies up to 1 year and their caregiver(s), pregnant moms too! Infant Massage incorporates nurturing touch, massage and reflexology in a loving, fun, one-on-one interaction that provides nourishment for baby's mind, body and spirit. Mothers, Partners, Grandparents and other caregivers encouraged to attend.. In her book, "Active Birth," Janet Balaskas argues that giving birth is the "Mount Everest of all physical functions." A doula can serve as a sherpa on your birth journey, providing continuous care for you and your partner. According to recent studies, women supported by doulas were more likely to have vaginal births, and less likely to have medical interventions ranging from forceps to C-sections. Ires use tools including yoga, massage, essential oils, and deep relaxation techniques to help you stay focused and relaxed. Many of Ires's past clients have been yoga students, and have found that attending prenatal yoga classes and workshops on childbirth with Ires helped them have a positive and empowering birth experience. "My VBAC would not have been possible without the support of Ires. She was a steady and tireless presence throughout my long labor for both me and my husband. When things got challenging Ires remained cool and confident, believing in me and the process without putting any additional pressure on me. With her calm and attentive support I was able to persevere, knowing she would be there for me no matter what kind of delivery I had. I will be forever grateful to her!" ~ Lisa G.
"I felt so comfortable having Ires as our doula, having already known her as my prenatal yoga instructor from 11 weeks to the final days of my pregnancy with identical twins. She was so warm, excited & encouraging - she absolutely helped me to feel that giving natural, vaginal, painkiller- and epidural-free birth to our twin babies was a reachable reality, not the far-fetched pipe dream that some tried to persuade me it would be. Ires was always honest and realistic, noting that medical interventions might indeed be necessary at some point - in any birth - but that she could be there for me & for my husband to support us in our preferences. Well, not only did I give our babies that natural birth with Ires' support, but she stayed with us for what turned out to be a VERY long hospital process - and made it FUN! We laughed in the halls and did yoga poses up the walls!! She helped me through what I now know was transition, my moment of "I can't go on," and seemed to know the exact things I needed to hear. She helped me to utilize and validated the effectiveness of the hypnosis recordings I listened to during our entire birthing process. Ires clearly loves what she does, and believes in the true magic and spiritual unification that a birth brings to a family and the world. I could go on and on! Ultimately, we were moved that she was moved by our experience - she was the one who took our first new family photo in the delivery room, after all! - and we wouldn't have wanted it any other way. Thank you, Ires!!" 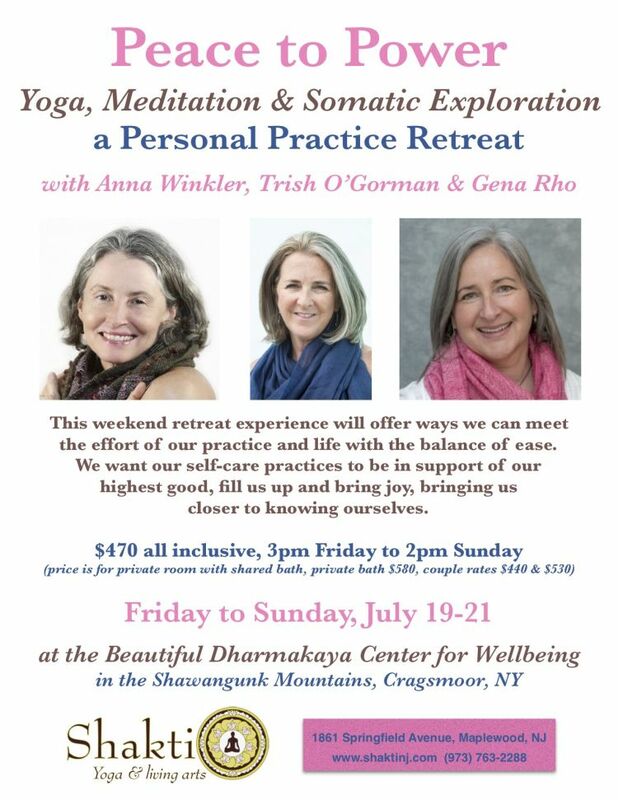 ~ Jen J.
Ires Wilbanks, CD (DONA) began practicing yoga in 2000 and has been teaching prenatal yoga and yoga for labor and delivery since 2006. 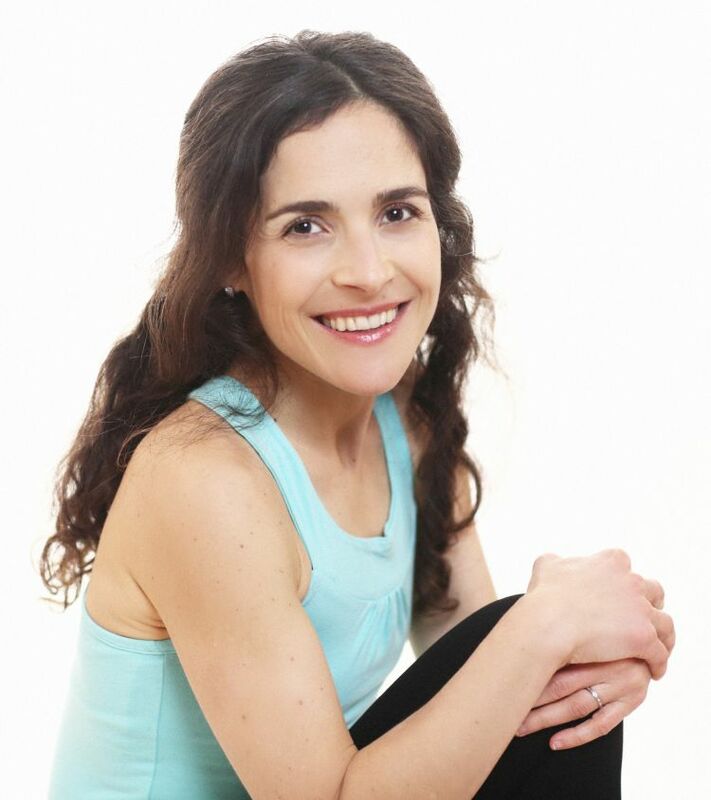 She received 3 certifications from Integral Yoga Institute in New York and taught there while living in NYC. Ires is also a certified DONA International birth doula and has been attending births since 2011. Ires’s goal is to support couples and provide information and tools they can use to approach their births with confidence, grace, and ease. Prior to teaching yoga, Ires spent nearly a decade producing television news for CNN and CBS. As a stressed out TV producer, she gave birth to her first child by Cesarean section at a New York hospital. When it was time to give birth to her second, she knew she wanted to do everything she could to have a VBAC and was prepared to do the work. Yoga gave her all the physical, mental, emotional and spiritual tools she needed and was able to have a wonderful birth. Ires is passionate about sharing what she has learned through her own experience and research, and as a birth doula with expecting parents just like you. If you're interested in talking to Ires about exploring doula services, contact her directly at ires@shaktinj.com or visit her website www.ireswilbanks.com. Aliza Sternberg is a CLC (Certified Lactation Counselor) for over 7 years and has over 50 months and counting of breastfeeding her own children. She received her certification through the Academy of Lactation Policy and Practice. She is also a member of GOLD Lactation, ILCA (International Lactation Consultant Association), New Jersey Breastfeeding Coalition and a Breastfeeding USA Counselor. Aliza counsels families to help them achieve their breastfeeding goals through private practice. She also works at a pediatrician’s office in Jersey City, with a Breastfeeding Medicine Doctor who does tongue-tie and lip-tie revisions and teaches prenatal breastfeeding classes in groups, private and via online video. Aliza lives in New Jersey with her wonderful supportive husband, three beautiful children, and two loving dogs. 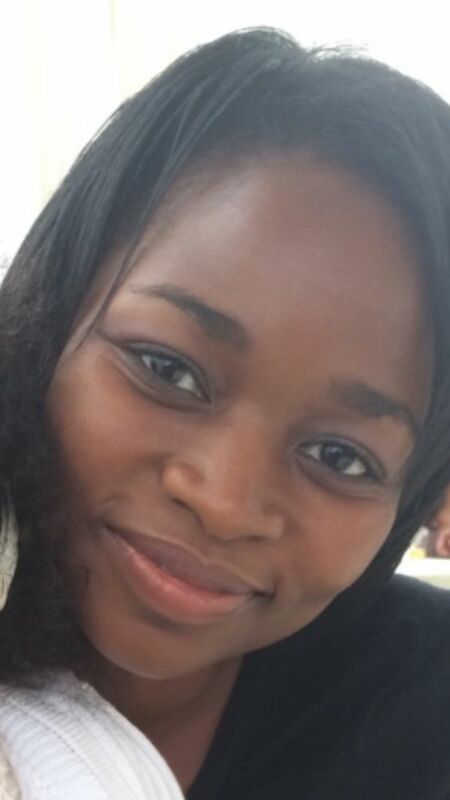 Candice Powell-Diaz is the proud mother of two beautful little girls. 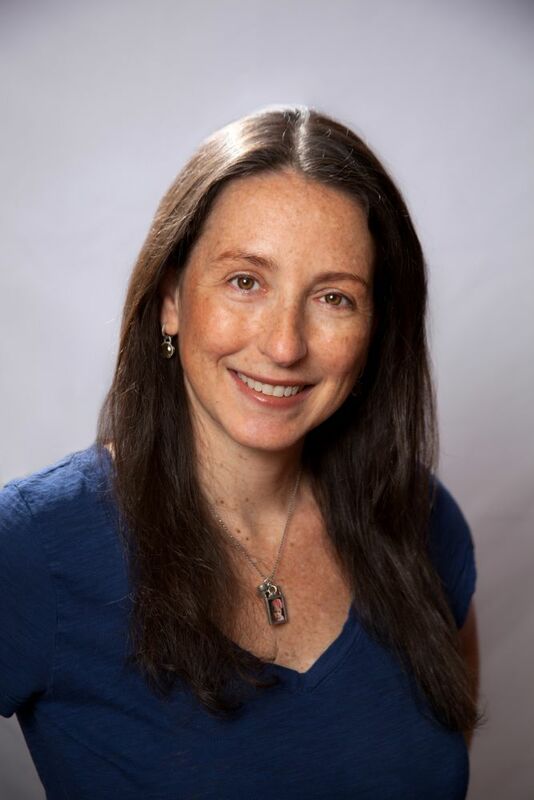 She is a licensed massage therapist since 2006, servicing the Montclair area as an Exercise Physiologist at Hackensack UMC – Mountainside since 2003, and as a massage therapist since 2009 in a private office. Candice has been an Infant Massage Instructor since 2013. She believes touch is healing. She believes in the importance of communicating with your child through loving touch. Touch can provide comfort and trust, allowing people to let down their defenses. Candice cherishes the support infant massage classes provide for families.